What Does 1 Peter 4:16 Mean? We have been eternally saved by grace through faith in the Person and Work of the Lord Jesus Christ. 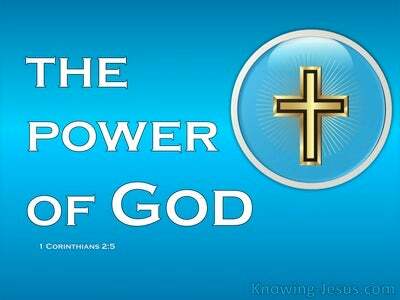 We are also kept by grace, through the power of the Most High God, and are eternally secure, for there is no condemnation for those that are in Christ Jesus. ‘LORD’, is His regal and deathless title, for He is the Creator of the universe, the Alpha and Omega, the First and the Last. He is the only true and living God, Who alone is coequal with the Father, coeternal, consubstantial and the essence of the omnipotent, omniscient and omnipresent God. ‘JESUS’ is His human name, which was given to Him when He was born into the human race. The eternal God became the perfect Son of Man, when He was born of the virgin Mary. He is our gracious, Kinsman Redeemer, for only the shed blood of a perfect human being would redeem the fallen race of mankind and satisfy God’s wrath against sin. ‘CHRIST’ reveals His mission, for He is the Anointed of God, Who was sent as the promised Messiah of Israel and Saviour of the world. He is the prophet greater than Moses, the Priest after the order of Melchisedek and king David’s greater Son. God accepted His sacrificial death and glorious resurrection as the one and only payment for my sin and your sin – and the sin of the whole world. The Lord Jesus Christ is the One Whom we worship and adore, for He has redeemed us by His blood and removed us forever, from God’s eternal condemnation. He has brought us into His own family and given us an eternal inheritance that is kept for us in heaven. And Peter reminds us that if anyone suffers as a Christian, he is not to be ashamed, but is to glorify God in this name. 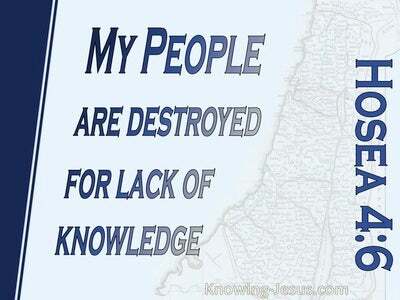 The world hated the Lord Jesus without a cause and that same hatred of Christ for His followers continues to this day. 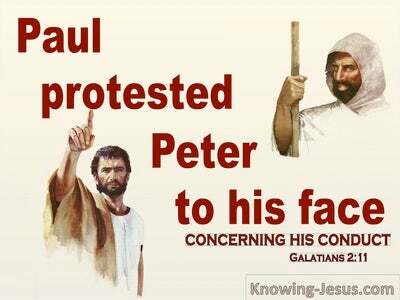 Paul reminds us that all who live godly will suffer persecution, while Jesus Himself told us that in this world we would be hated, mistreated and killed by sinful men. But the apostle Peter gives us encouragement in this verse, by reminding us that if anyone suffers as a Christian, he is not to be ashamed, but is to glorify God in this name. Peter points out that there is nothing shameful in trusting in Jesus – the only Begotten Son of God. There is no disgrace in being a Christian even though we may be despised by others for our faith, shunned by the world, deserted by carnally minded ‘friends’, shunned by family, abused by ungodly laws or mocked by those with whom we have to do. 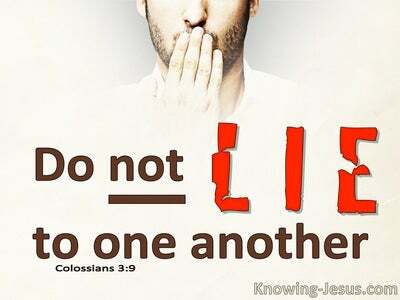 When we live godly lives, bear the rejection and unkind behaviour of others worthily, and when we suffer as a Christian, we are not to be ashamed of the gospel of God. Let us be willing to recognise that when the world persecutes God’s children, we have the privilege of ‘fellowshipping’ in the suffering of Christ Who did so much for us – and in so doing we glorify His holy name. OH! we never share in His suffering on the cross, when He paid for the sin of the world through the shedding of His own blood for our sake! He alone paid the full and eternal price for our sin – and it was paid once and for all. But when we suffer in this world because we are Christians and belong to Christ, we share in His earthly humiliation. When Christians are hated and persecuted, it is Christ Whom they hate and persecute – as Paul discovered on that road to Damascus. 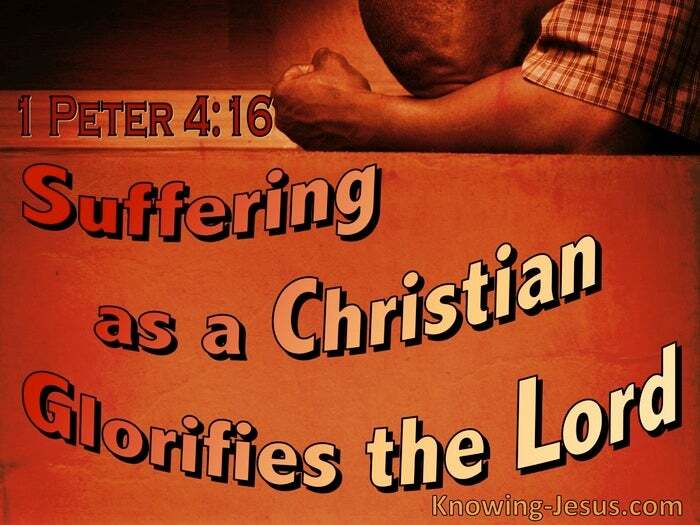 When we suffer in this world because of our faith we participate in His pain. Suffering for righteousness sake brings eternal and lasting glory to our heavenly Father and the Lord Jesus Christ Whom He sent. May we never forget that when we suffer as a Christian, it is for Christ’s sake that we suffer. 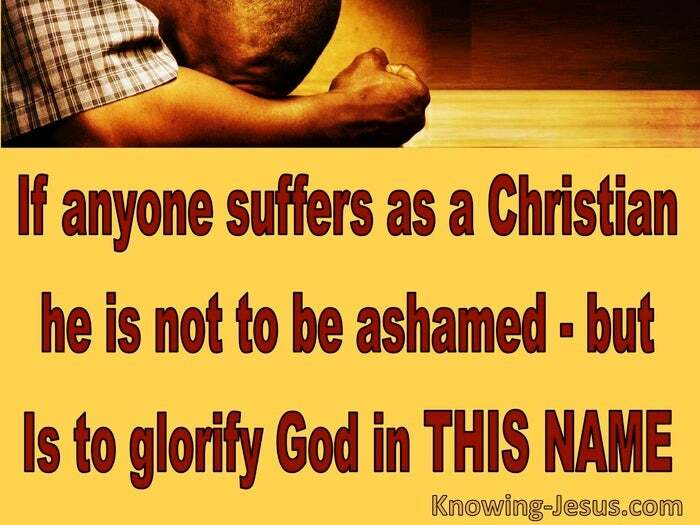 May we never be ashamed of our great God and Saviour but rejoice that our suffering, which glorifies His holy name.